Fertilisers are made from compounds of nitrogen, phosphorus and potassium, and are used to improve agricultural productivity. 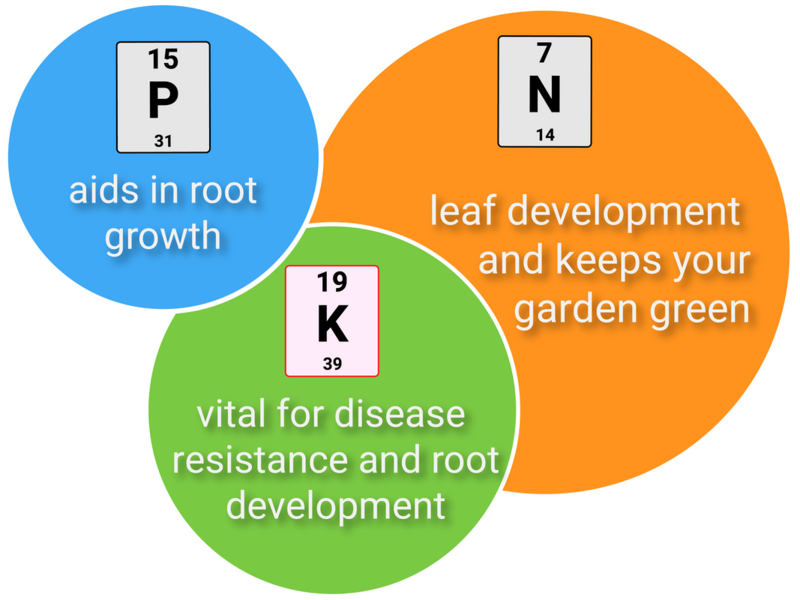 NPK fertilisers contain compounds of all three elements. Industrial production of NPK fertilisers can be achieved using different raw materials in several different steps. 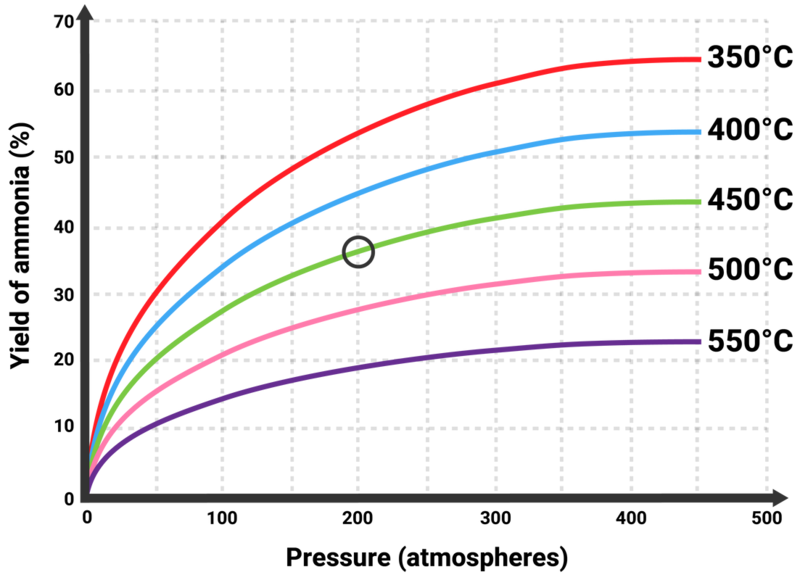 NPK fertilisers are formulations of salts containing defined percentages of these elements. 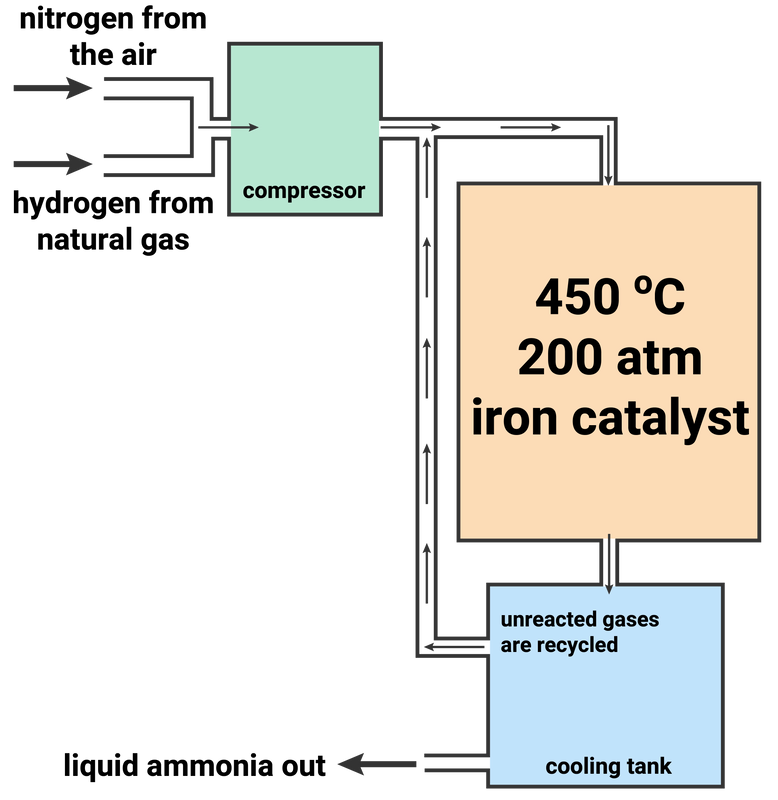 The industrial production of ammonium sulfate is a continuous process. The product is made quickly all the time, as long as raw materials are provided.